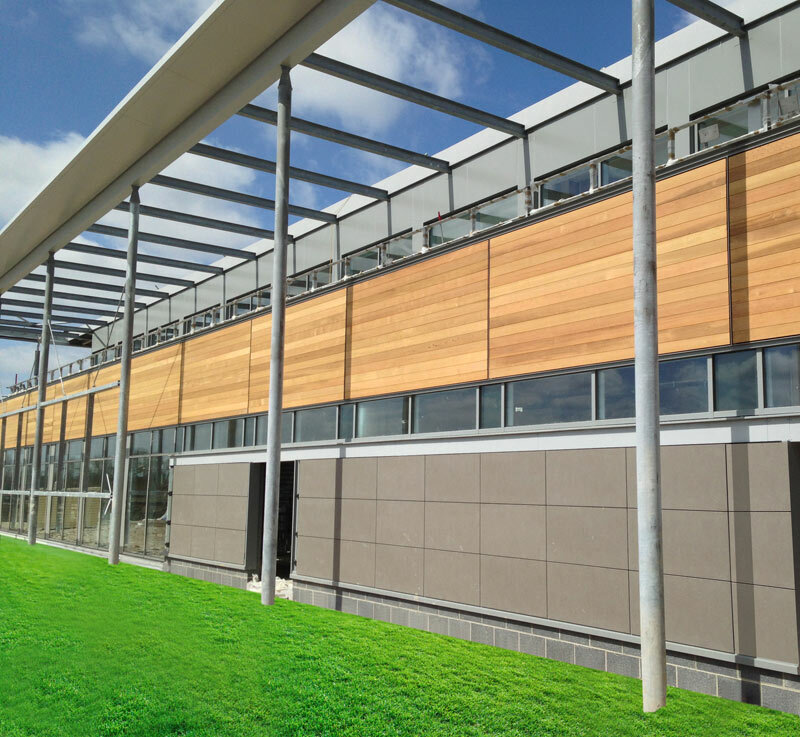 Panel Systems is one of the UK’s leading architectural cladding and panel manufacturers, serving a wide range of industries including construction, furniture, education, commercial vehicles, caravans, laboratories and the leisure sector. The company is also one of the largest suppliers of Styrofoam insulation. For almost 10 years, Dragonfly PR has provided a dedicated PR, design and digital marketing service for Panel Systems. This includes creating and managing its website, producing corporate literature for all its brands, writing press releases, case studies and expert opinion articles. We also take care of the company’s blogging and content generation for its website, plus its social media. The company’s new website that we designed has achieve 60% higher visitor levels than the previous website. We generate on average 322 sales enquiries per year for the company through the construction sector press. Our blogs are amongst the most highly visited pages on the company’s website, generating around 54% of visitors landing on the site. Our media exposure last year resulted in an advertising value equivalent (AVE) of £782k with Opportunities to See 1.3m people! We build and protect brands. Copyright ©Dragonfly PR | Company Reg No. 6503515. VAT Reg No. 870245334 | All rights reserved.